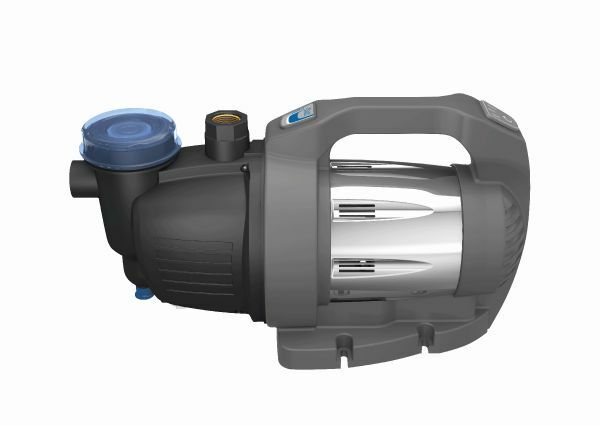 Oase engineers have developed the new ProMax Garden Automatic 3500 Irrigation Pump for garden watering applications where a mains water supply cannot be easily accessed or is insufficient. 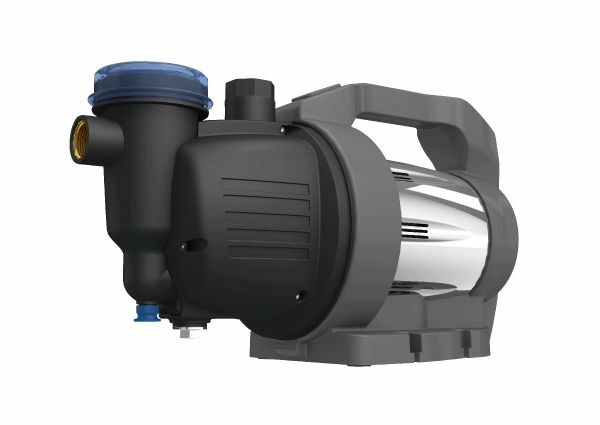 The automatic pump can be connected via flexible hose or rigid pipe to a suitable water reservoir, underground tank or rainwater harvesting collector and then pumped to irrigation equipment such as sprinkler heads and spray nozzles. 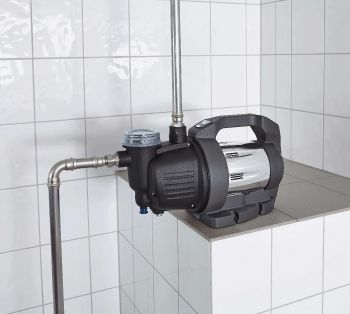 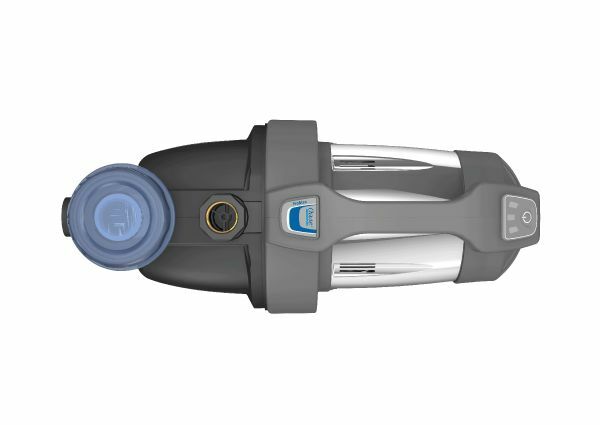 The powerful impeller fitted inside the OASE ProMax Automatic 3500 will develop significant pressure of up to 4 bar (40 metres head), facilitating long hose runs and the capability to pump water to elevated areas. The pump itself can also be elevated higher than the water tank if needed (maximum suction lift of 8 metres) and the top mounted pre-filter cap can be easily unscrewed for manual priming. 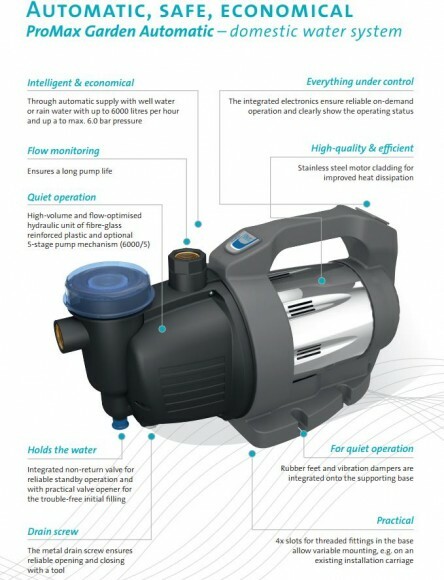 Flow rates of up to 3500 Litres/Hour (58L/Minute) are achievable. 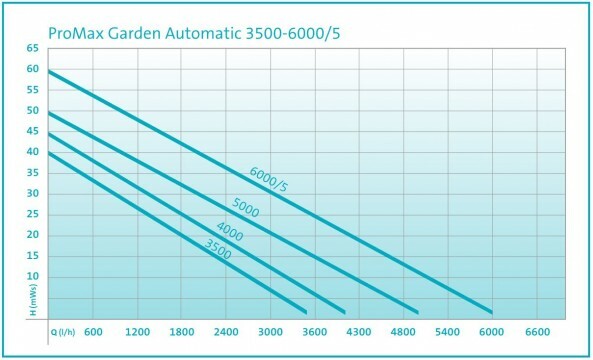 The ProMax Garden Automatic 3500 will switch itself on once a pressure drop is detected (i.e. 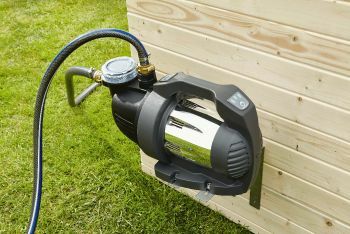 a tap is opened on the irrigation circuit or a sprinkler nozzle is opened), then switching off once the irrigation circuit is closed, providing water on-demand whilst saving energy. 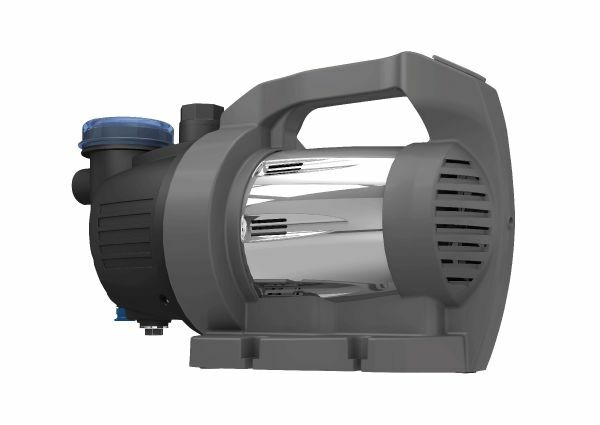 The sensor controlled dry run protection device will prevent the pump from overheating in the event of the feeder reservoir running dry. 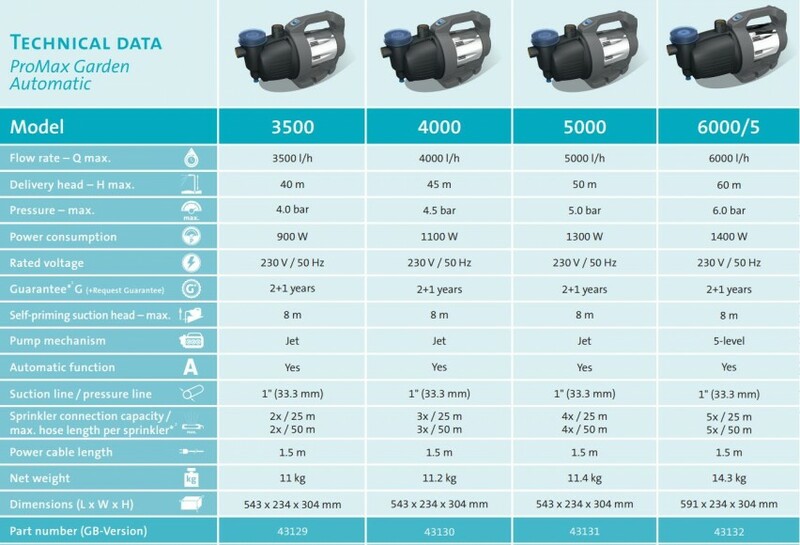 Max Flow Rate: 3500L/Hour. Max Pressure: 4 bar (40m Head). 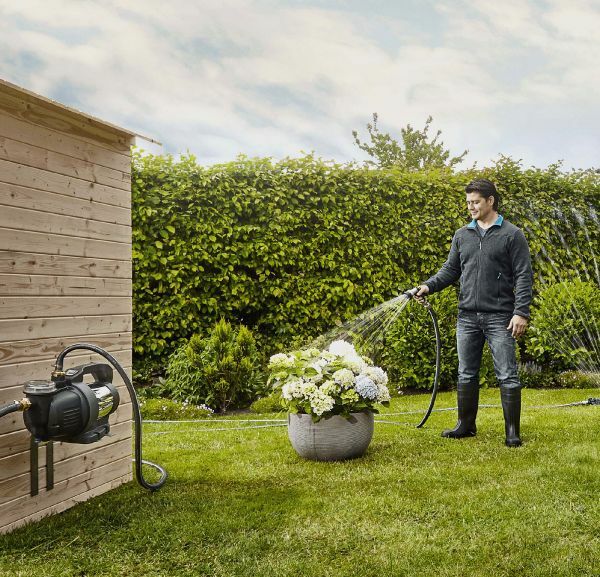 Automated stop/start after pressure rise/drop on irrigation circuit detected. On/Off switch with LED Status Light.